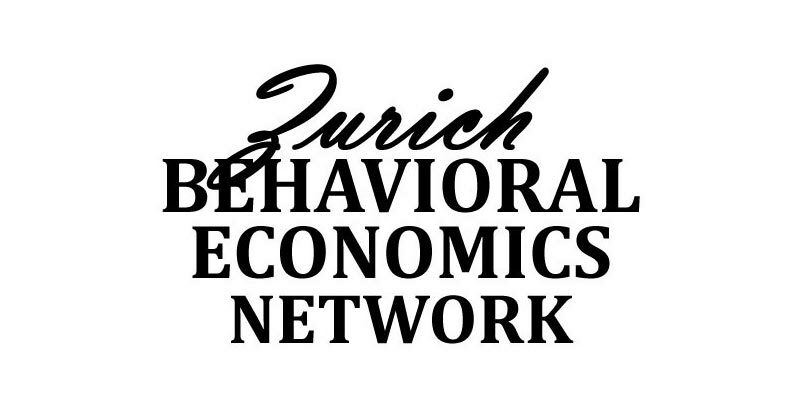 Luca Geisseler is a graduate of the University of Zurich and an expert in the use of behavioral economic knowledge in entrepreneurial practice. 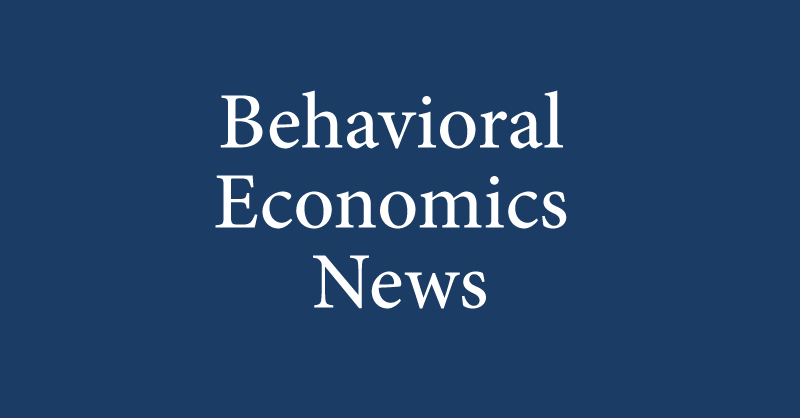 As senior consultant with FehrAdvice & Partners, Luca Geisseler is responsible for sustainable behavioral change, pricing, as well as Test & Learn in the areas of retail, media, policymaking, and mobility. In successful projects, he has studied how the identity of the customers of an enterprise influences their purchasing behavior, determined the willingness to pay in the media, and generated cooperation between doctors and nursing personnel in a hospital. 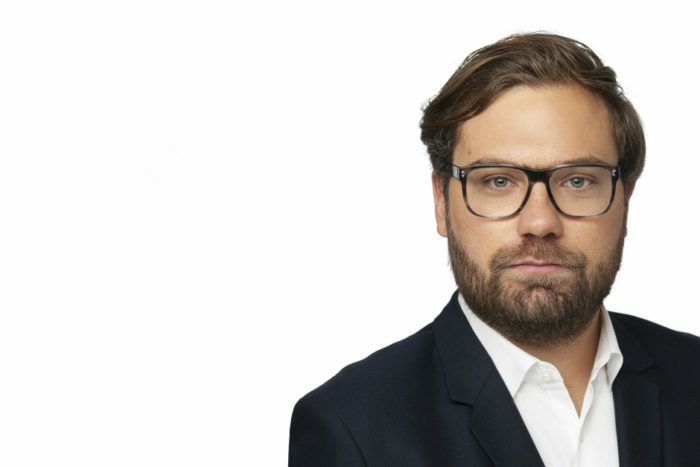 Geisseler has the special ability to anticipate the needs of his clients and to use his talents as a storyteller in order to translate complex research results into effective recommendations for action. I would like to receive information about job-offerings of FehrAdvice in the US - please be aware, that FehrAdvice currently does not have any job-offering in the US and is not hiring people in the US. I would like to receive more general information about your company.